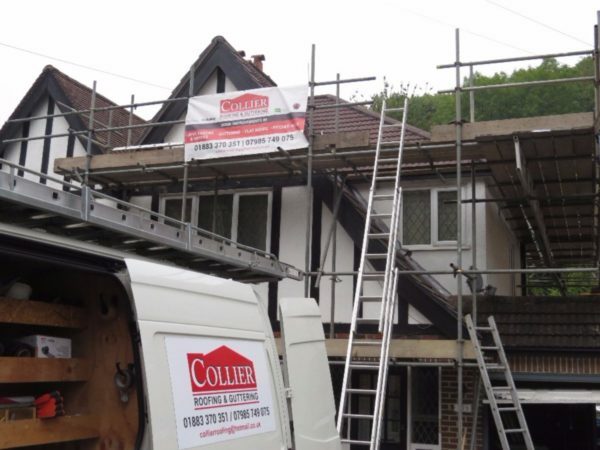 Here at Collier Roofing, we provide comprehensive roofing installation, maintenance and repair services to our customers throughout Redhill, Reigate and Surrey. 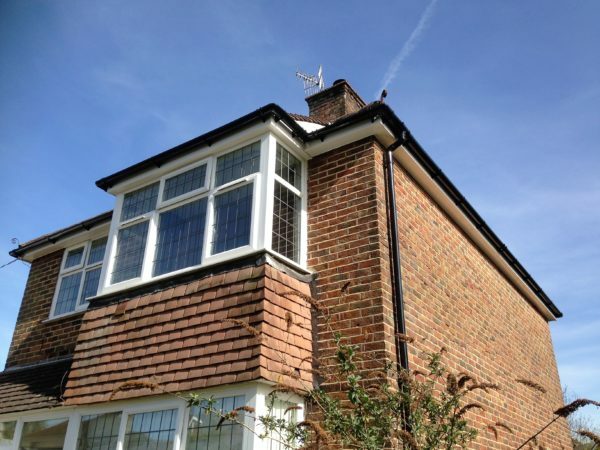 As well as specialising in flat and pitched roofs, our roofers in Redhill can perform a wealth of tasks, from tiling and slating work, through to chimney work and can also take complete care of your guttering, fascias and soffits. 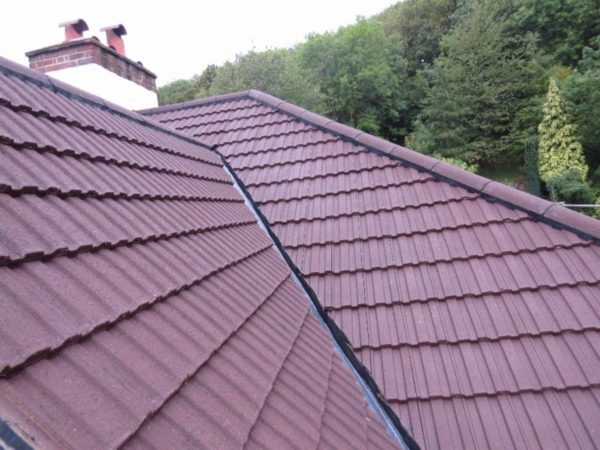 When you call upon our assistance you can count on the highest quality work being carried out by true roofing professionals with a wealth of experience. Managing Director Steve Collier who leads the team has over a decade and a half of roofing expertise and has been working in the industry since he was just 16. 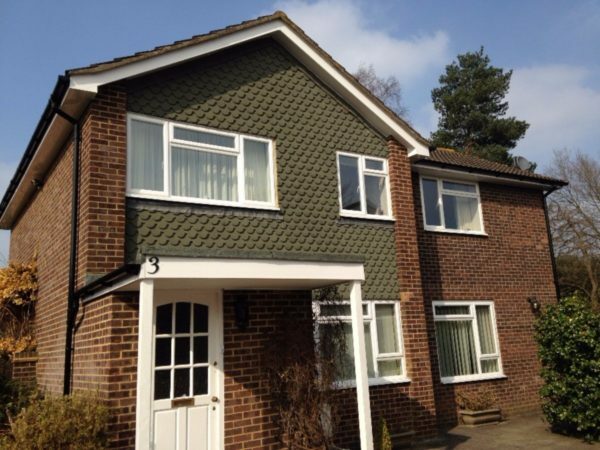 Since then he has become a master craftsman in many areas of roofing and manages a highly skilled and trained team, who pride themselves on the quality of their work. 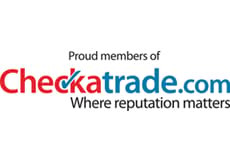 We only use the best products available on the market sourced from some of the country’s leading manufacturers, and will take on jobs of any size, from small repairs on the roofs of private homeowners, through to big roofing installations on commercial buildings. 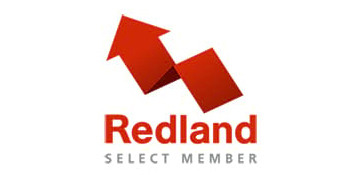 To find out more about our services or for a free no-obligation quote, call 01883 370 351 or 07985 749 075. 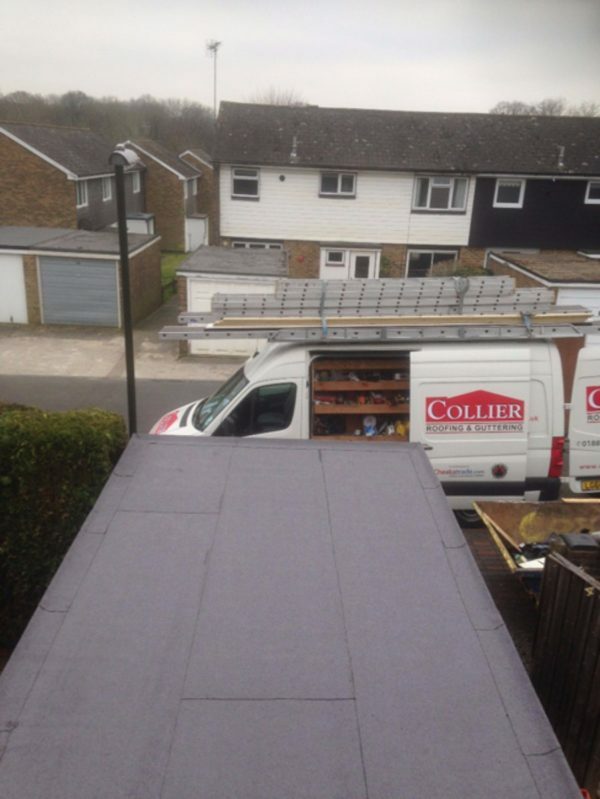 Flat roofs: The team at Collier Roofing are dedicated to performing high quality installations, maintenance and repairs on a variety of flat roof systems, including high performance and fibreglass systems. 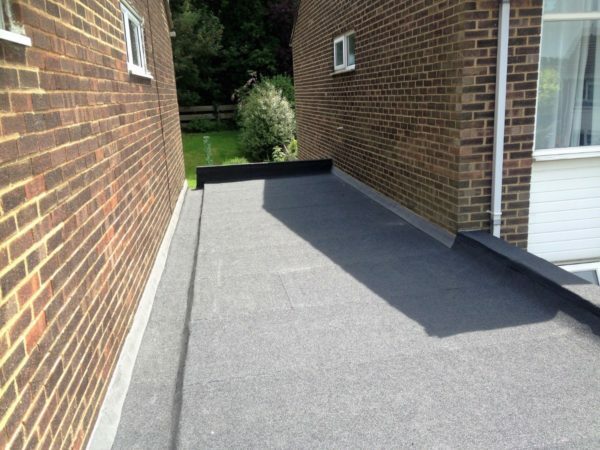 Whether you need a brand new flat roof installed or your current one renovated or repaired, our expert team have the skills and technical expertise to do the work. 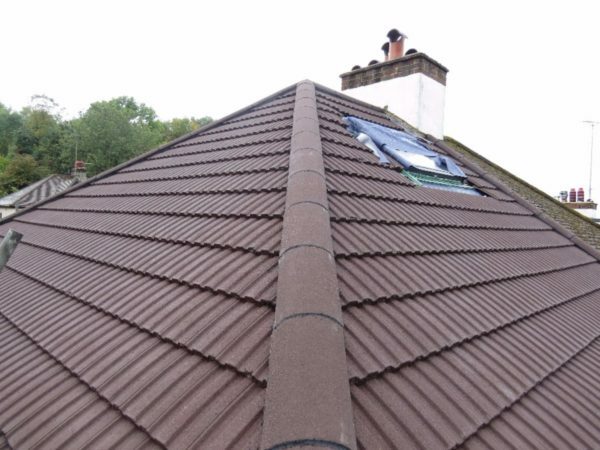 Pitched roofs: Whether your existing roof is damaged, weather-beaten or aged, or you need a completely new pitched roof, we will undertake the work to the highest standards. 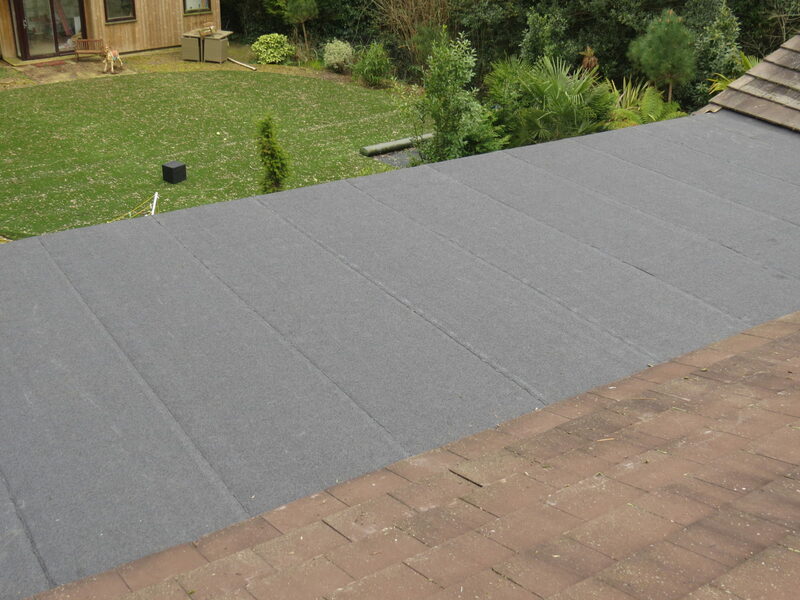 EPDM and GRP roofing systems – installed by our expert roofers in Redhill! 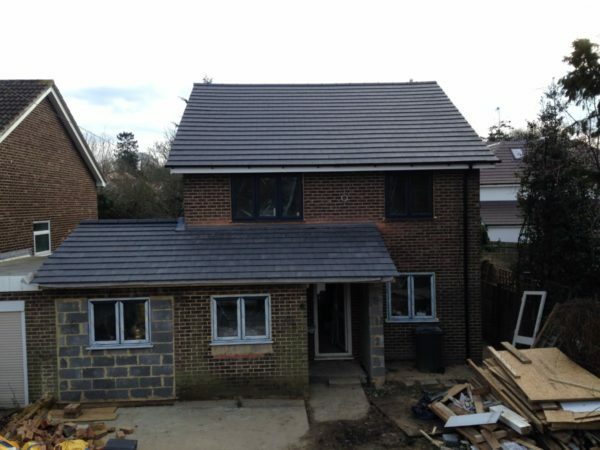 Are you looking for an EPDM roofing system to be installed by a qualified team of roofers in Redhill or roofing specialists Reigate? 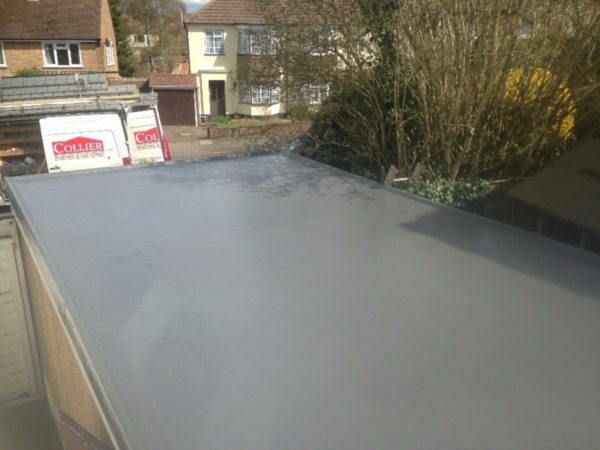 Perhaps you are thinking about a new GRP fibreglass roof for your garage? 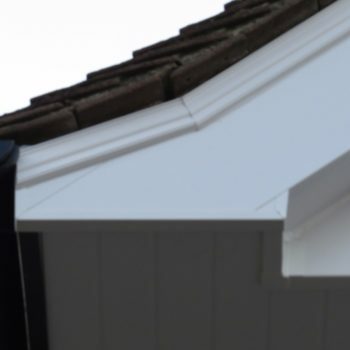 Or maybe your roof is leaking and your need emergency roofers? 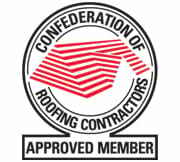 Whatever your roofing requirements, Collier Roofing can help. 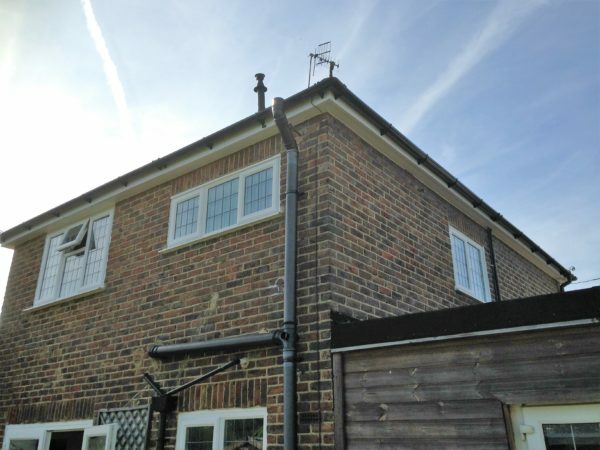 From the latest systems, like EPDM, through to the installation of Velux windows and skylights, there is nothing our professional roofers can’t turn their hand to. 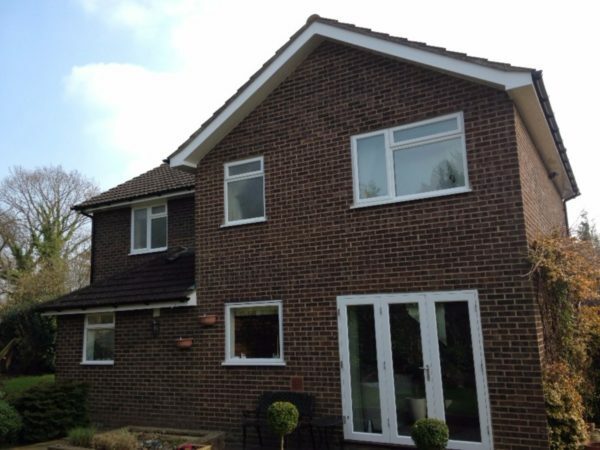 We work with a range of roofing systems for both flat and pitched roofs. 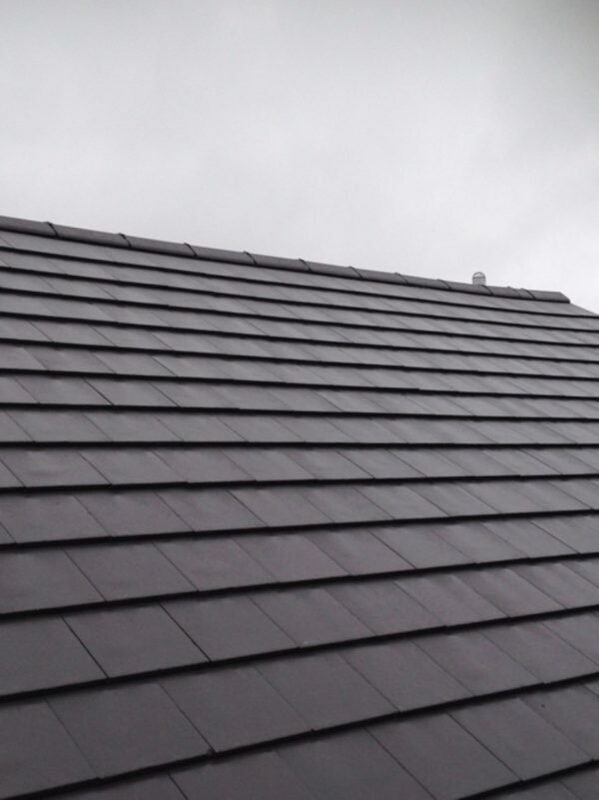 We can talk you through the pros and cons of each and advise you about the best system for your roof. 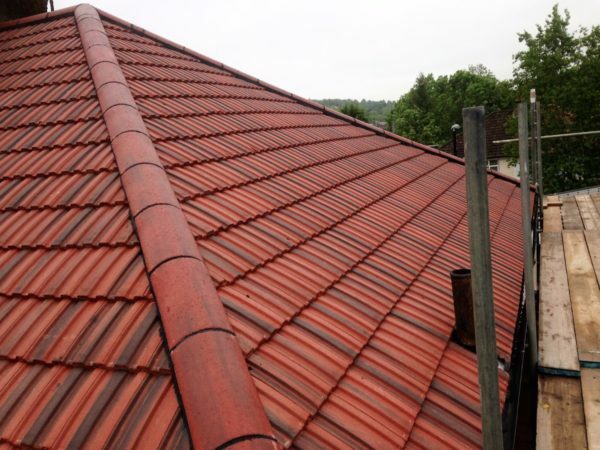 We will always leave you with a sleek, smart, durable and long-lasting roof. 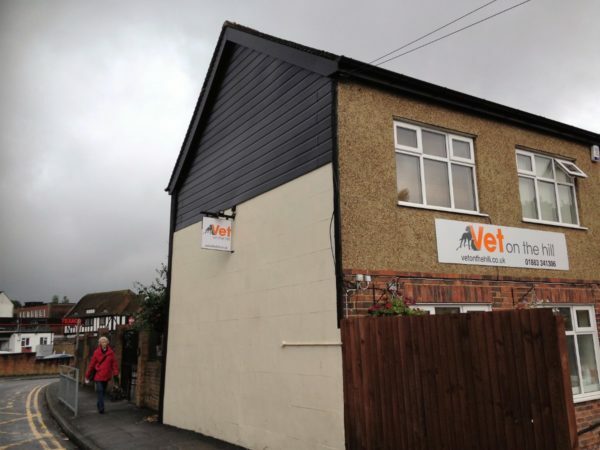 To discuss one of these roofing systems with Steven, call now on 07985 749 075 or 01883 370 351. We have built up an excellent reputation in area for our excellent workmanship, reliable service and value for money. 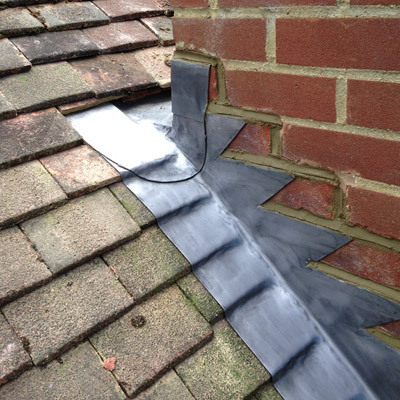 For more information about our roofing services or gutter replacement in Redhill, call us today on 01883 370 351 or 07985 749 075, email collierroofing@hotmail.co.uk or fill out an online contact form.